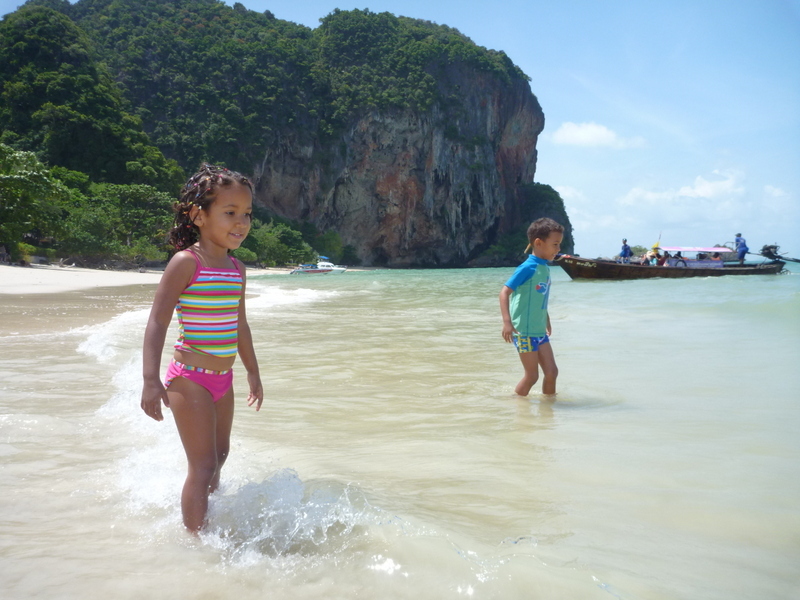 A slightly belated post, but we had a superb time in Thailand in July. It was a 3 week holiday that we could easily have extended indefinitely (given the option)! The trip got off to a good start – we flew non-stop on Oman Air, leaving Muscat at about 10:30 in the morning and arriving into Bangkok at about 7:30 in the evening. No lengthy transits en-route and no night flights – how civilized! It cost more than going via Dubai, Abu Dhabi or Doha, but it was money well spent. We stayed in Bangkok just for 2 nights, at the Montien Riverside Hotel. I’ve stayed there before and chose it especially so that it would be convenient for us to enjoy their river Dinner Cruise on the Montienthip. Unfortunately it turned out to be the only disappointment of our whole trip, as they cancelled the cruise at short notice due to insufficient bookings. I wasn’t in the room when Zawadi answered the phone call, and not knowing any better, she asked the concierge to book us on something else. Big mistake! We ended up on some awful boat called the White Orchid (or something like that). Crappy buffet food instead of an a-la-carte menu, deafeningly loud music blaring from speakers right next to our table, a transvestite fashion parade… Oh dear. Not quite what I’d originally had in mind! Still, it could have been worse (e.g. the boat could have sunk). After that, things only got better though. 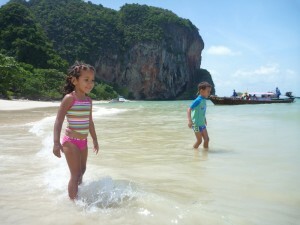 We flew Air Asia down to Krabi to spend a few nights at one of my favourite places – Sunrise Tropical Resort in Railay. It was beautiful and relaxing as always. Skye flew in from Australia the same day that we arrived and spent the next week with us. We were waiting at the pool and Amani & Malaika were climbing up to suss out every long boat that came in to see if it was Skye. They were so excited to spot her cruising in on her own private long boat. 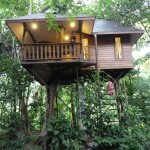 The next stop on our holiday was somewhere new for all of us – Khao Sok and the tree houses at the Baan Khao Sok Resort next to the National Park of the same name. 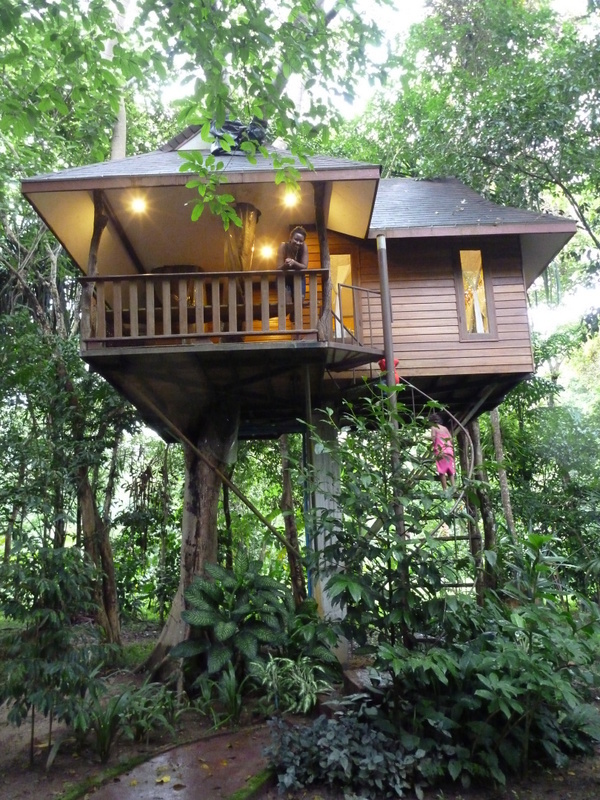 The tree-houses were quite comfortable (and pretty high up the tree!) It rained non-stop almost the whole time we were there, which put a dampener on things a bit (pardon the pun). 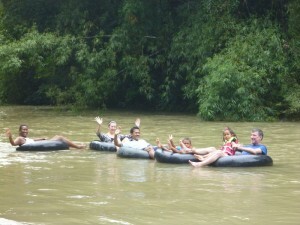 Nevertheless we jumped on to rubber tubes and floated down the river accompanied by a guide. Great fun! 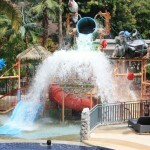 From there, another new location – the Hotspring Beach Resort at Phang Nga. The hotel was really nice and the thermal pools were excellent for soaking aching muscles. Lovely main (cool) pool as well. The beach was not as nice as the hotel’s photos showed it to be, but evidently they’d had some pretty bad flooding there recently, causing the damage. Still a very good choice for a stay though. 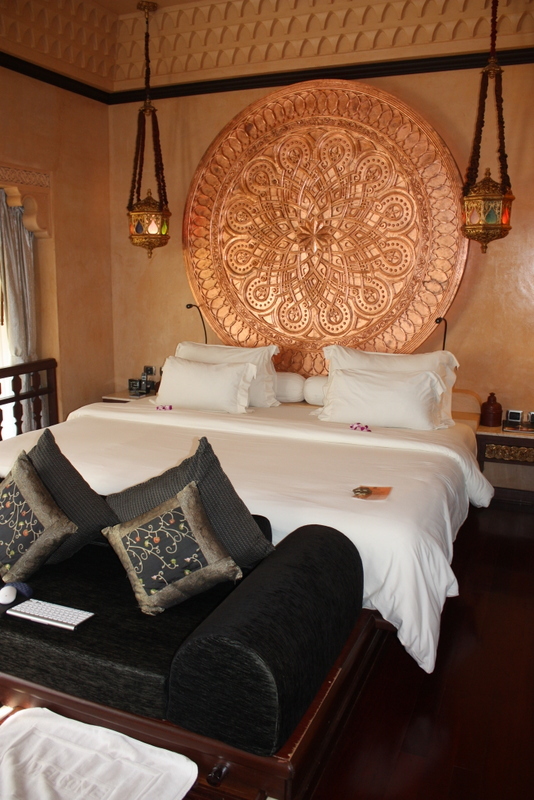 Next stop was Kata Beach Phuket where we indulged ourselves by splurging on a stay at the Baray Villas. It’s difficult to put into words just how beautiful the place is… a private plunge pool that extends into your living room… the biggest and most comfortable bed I’ve ever slept in. I could go on and on, but have a look at the photos and you’ll see what I mean. On top of everything else, the restaurant had fantastic food at very reasonable prices. The dinner menu is so comprehensive it’s the size of a table-top book! And then there was the spa that left both Zawadi and I in a state approaching nirvana. 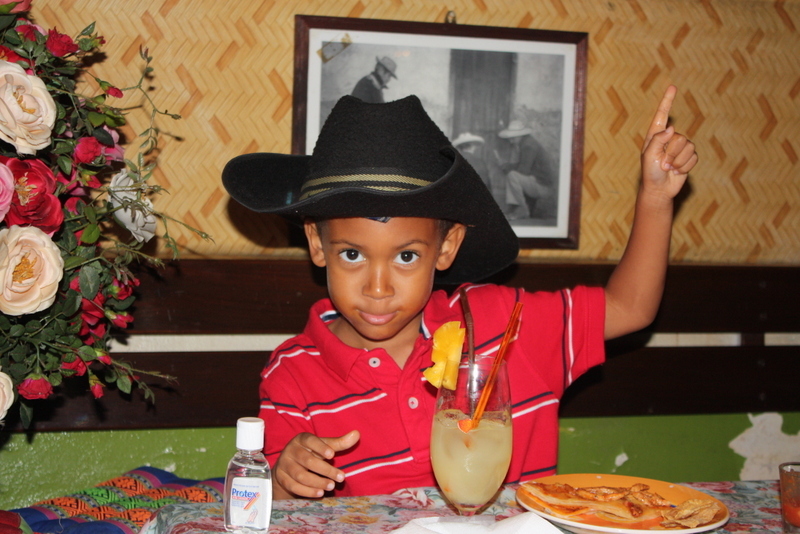 Seriously – since we came home Zawadi hasn’t stopped asking when can we go back again! The hotel really was that nice. 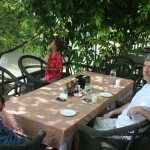 The staff incredibly helpful and polite – the whole place is a credit to the management. They’ve done a fantastic job. Sure it costs a few bob to stay here, but I doubt you’ll find better value for money anywhere in the world. 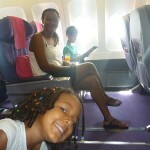 When it was time to leave, we flew Thai Airways business class to Bangkok. 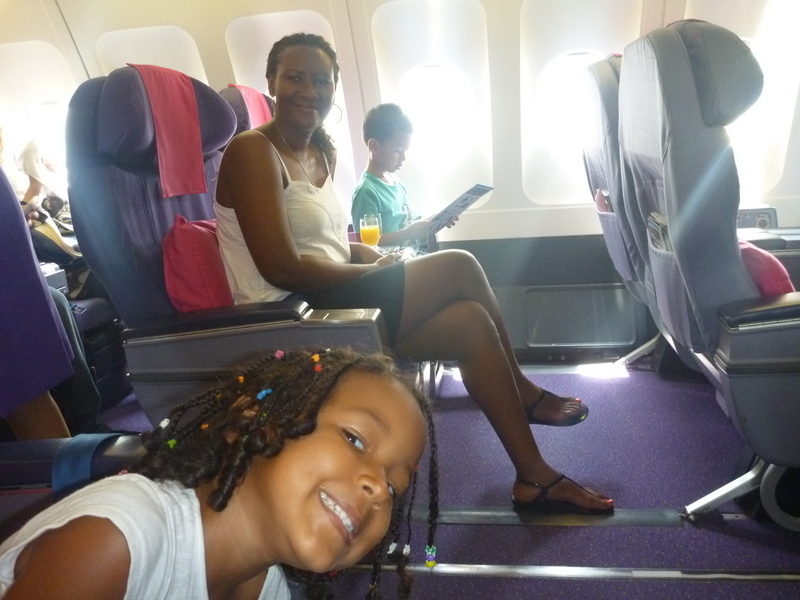 (Thailand travel tip – business class fares on Thai Airways domestic flights are very reasonably priced, especially if you book well ahead.) In Bangkok, this time we stayed at the Lebua Hotel. It’s really nice too ;) And for a real treat, have dinner at their roof-top restaurant, the Sirocco. It’s on about the 63rd floor and is the highest alfresco restaurant in the world apparently. 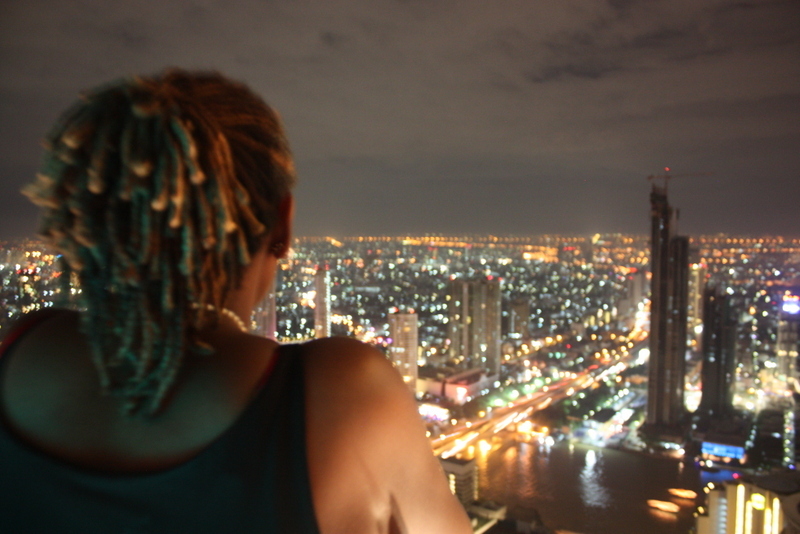 I think that of all the different hotels I’ve stayed in Bangkok over the years, Lebua is my favourite. We did some shopping at Siam Paragon, visited the surprisingly large and impressive aquarium in the basement there. The kids and I took a tuktuk to see the snakes at the Red Cross. 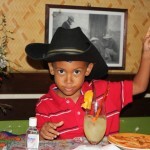 On our last night we enjoyed browsing at Patpong and dined as usual at that crazy Mexican restaurant, Patty’s Fiesta. From Bangkok we travelled northeast by minivan for approximately 3 hours to Nakhorn Ratchsima, staying at The Greenery Resort for 3 nights. 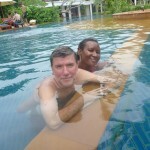 It was a really nice spot, with a children’s pool that Amani and Malaika just loved. One day they stayed in it for over 5 hours straight! 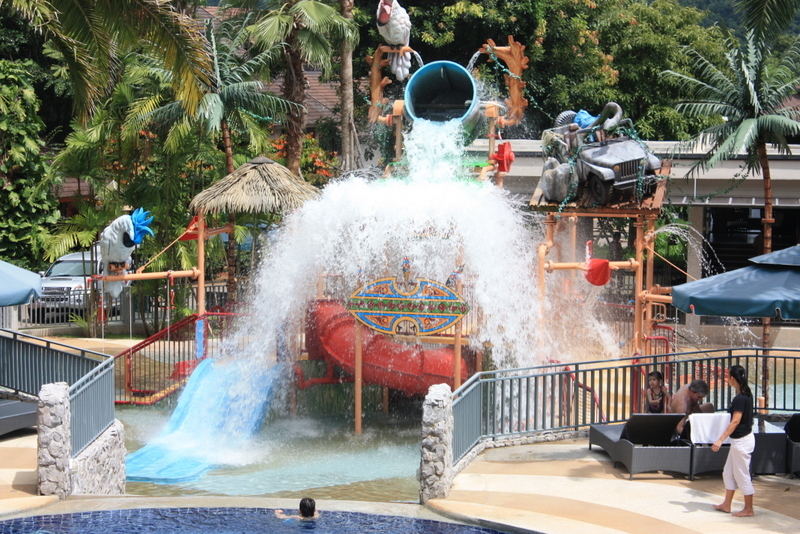 Slides and water canons and a giant bucket on top that emptied out about every 10 minutes, drenching all the children. Next door was a fun park with assorted rides, swings etc. They loved that too. There’s a National Park where we went to watch one million bats pour out of a cave at sunset – an amazing sight to behold. Another day we rode an elephant through steams and jungles and then in the afternoon “visited” Italy! Somewhat bizarrely, there’s an Italian style shopping village plopped in the middle of the jungle! An interesting spot for a bit of shopping, a nice Italian food lunch and some gelati afterwards too. 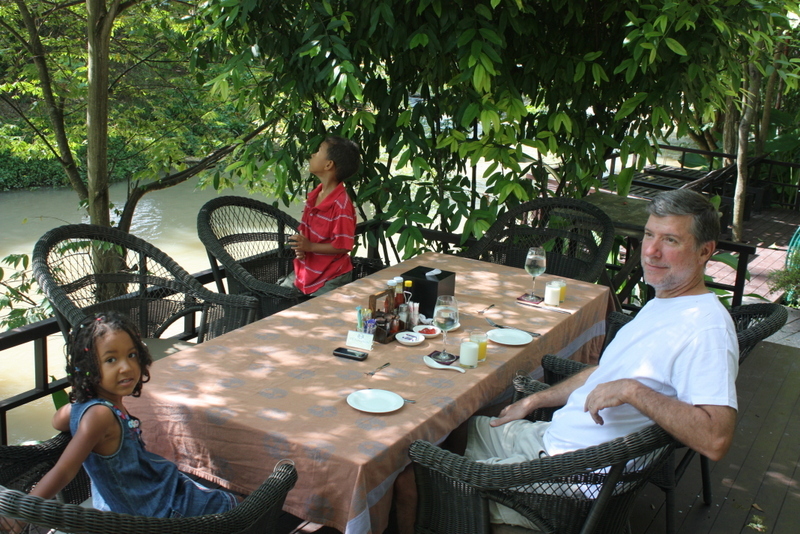 The final stop on this holiday, about an hour’s drive from Nakhorn Ratchasima, was Muak Lek where we stayed at the beautiful Ndol Streamside Villas. 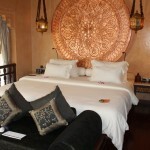 A lovely peaceful spot with antique Thai style rooms. There’s not much to do there really except sit back, kick off your shoes and relax. Zawadi did manage to find out that there was a giant mall not too far away by car, but the kids and I elected to enjoy the pool while she went shopping. From there it was only a couple of hours drive to Suvarnabhumi Airport, from where our early afternoon Oman Air flight had us back in Muscat at 5pm. Kudos to Oman Air for scheduling flights at “respectable” times of the day instead of only in the middle of the night!